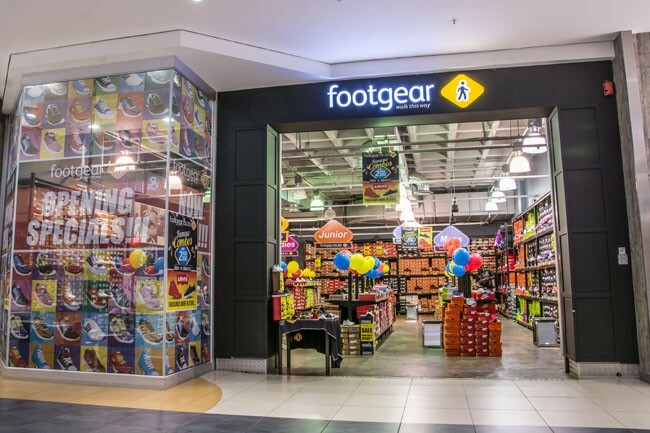 Footgear brings you the BIGGEST brands at the BEST prices! Adidas, Puma, Nike, Converse, Levi, CAT, Merrell and so much more! Walk this way!